November 7 marks the 100th anniversary of the Russian Revolution, an event that set in motion one of the controversial political experiments of the 20th century, the development of a socialist state. The legacy of the Soviet experiment is contradictory, given the greatness of the idea that inspired it and the tragedies it engendered. The Soviet treatment of the rights of ethnic minorities is particularly instructive in this regard, not least due to its relevance to the contemporary debate over inclusion and diversity. Terry Martin, a Harvard historian, called the Union of the Soviet Socialist Republics (USSR) the “world’s first Affirmative Action Empire.” With the exception of India, no other multi-cultural state before or after the USSR, Martin writes, took action of equivalent scope in support of the cultural and political rights of ethnic minorities. The architects of the Soviet Union envisioned it as a state based on the principle of self-determination of all nations. The new state was diverse: the first census in 1926 accounted for close to 200 distinct cultural communities composing the USSR. 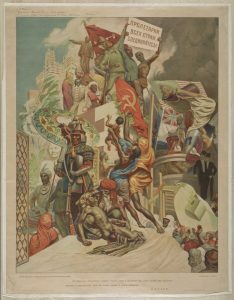 Lenin theorized self-determination primarily as political autonomy: the arrangement of the new state would offer oppressed peoples a unique chance to liberate themselves by taking control over their political destinies. Soviet measures in the area of minority rights became known as “nationalities policies,” after the Russian legal term natsional’nost’ that captures a cultural identity of a group and a citizen, while also having a political component. Nationality linked a specific group to an explicitly defined territory, which that group was entitled to administer as its officially recognized historical homeland. An elaborate and hierarchical system of institutions of self-government was developed to implement this vision on all levels, beginning with the Union republics, and going down to reach distant and demographically small cultural groups living in the Russian North. Measures of quota-based representation of minorities in the regional and federal institutions of administration reinforced the vision, helping ethnic leaders to advance to positions of power. These policies were implemented in varying degrees throughout the history of the Soviet Union. 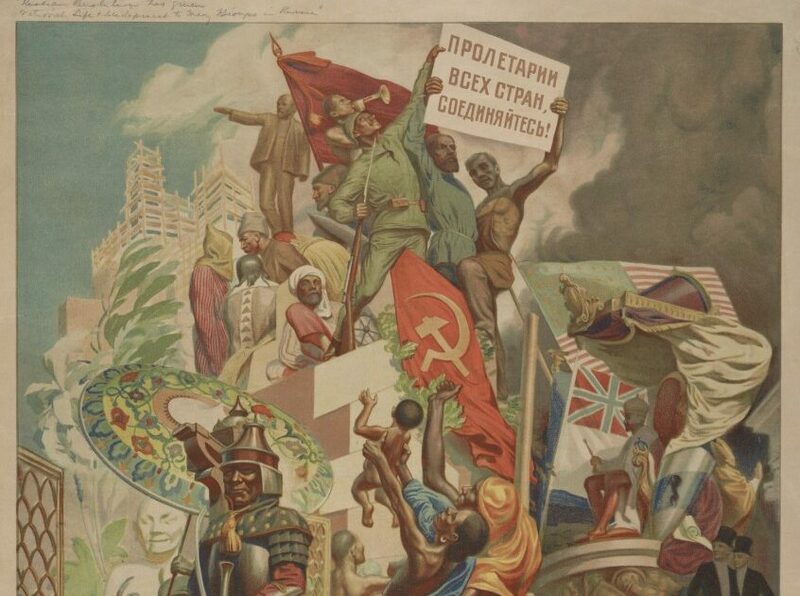 Despite their promise of political liberation, the Soviet Affirmative Action did not afford minorities self governance. On the contrary, from the start these policies became instruments to maintain a centralized authoritarian state. The wider significance of the Soviet Affirmative Action experiment is in its relevance to the contemporary projects of multiculturalism. 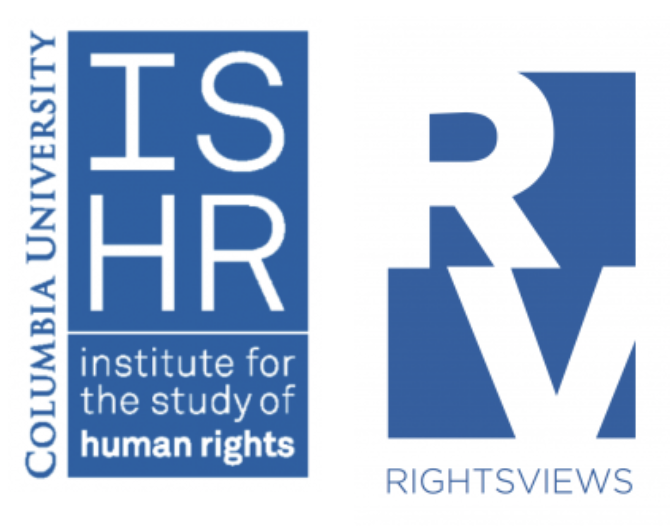 Current visions of political equality often target measures that ensure inclusion of different groups into the state institutions in response to the history of their discrimination based on race, gender, culture and socio-economic conditions. While these measures provide opportunities to some minority individuals, they also support maintenance of the existing social and political order, as opposed to the reform that is promised rhetorically. As with the Soviet Affirmative Action initiatives, they strengthen the existing institutions of governance at the cost of widening the gap between those at the periphery of the system and those with power. Ulia Popova (Gosart) is a Visiting Scholar at Columbia University ISHR, working with Elsa Stamatopoulou, director of the Indigenous Peoples’ Rights program. Her current research focuses on political mobilizations among indigenous peoples living in the post-Soviet states. She has served on Russia’s indigenous umbrella organization for several years as a U.N. representative. Her publications are available at ResearchGate. Sanctuary Law – Can Religious Liberty Protect Immigrants? Is Liberalism Making the World Less Fair?